The stats don't lie, improving practice environments, nurse staffing and overall education levels can significantly improve patient care and outcomes. When it comes to nurse staffing, nurse turnover and education go hand-in-hand. Making sure nurses receive adequate training and support can help retain their services and improve the quality of care they provide. 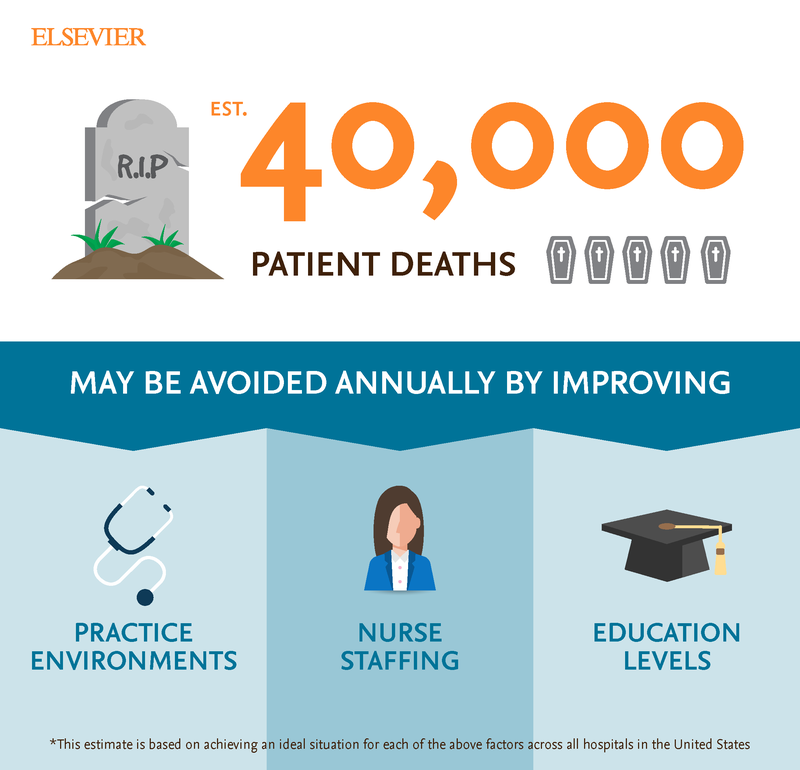 Ask us how Elsevier Clinical Skills streamlines and standardises nurse training and competency management.